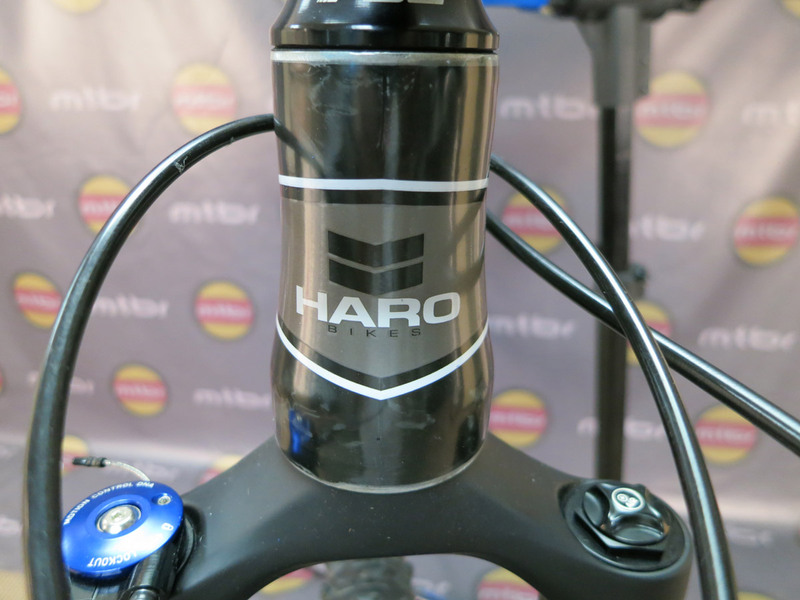 Kellen LeBlanc from Haro Bikes shows us some highlights of the 2013 Haro Flightline Carbon 29er Pro. 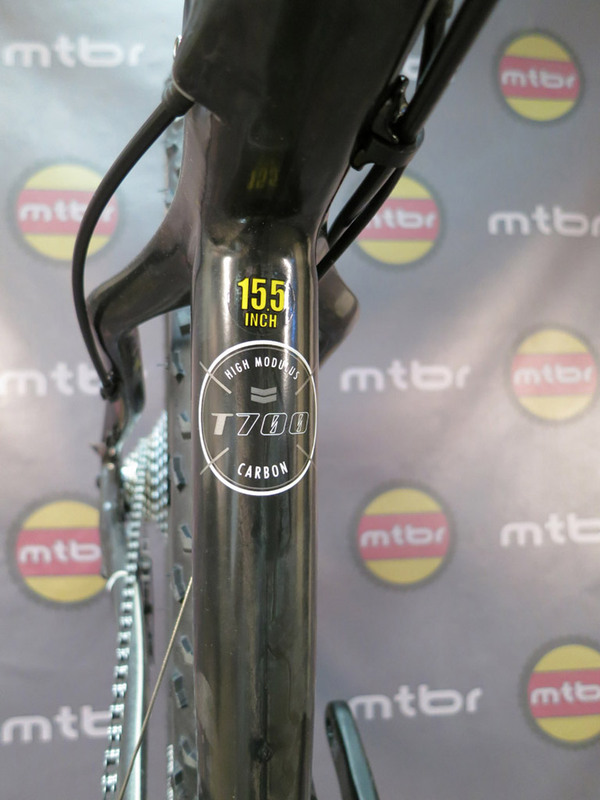 The FLC features a full T-700 carbon fiber frame with super wide down tube to provide a stiff, efficient pedaler. 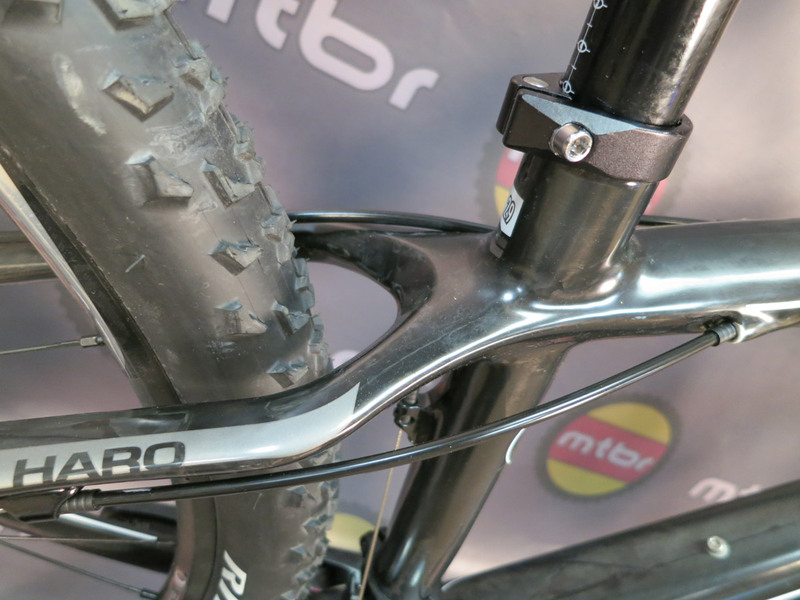 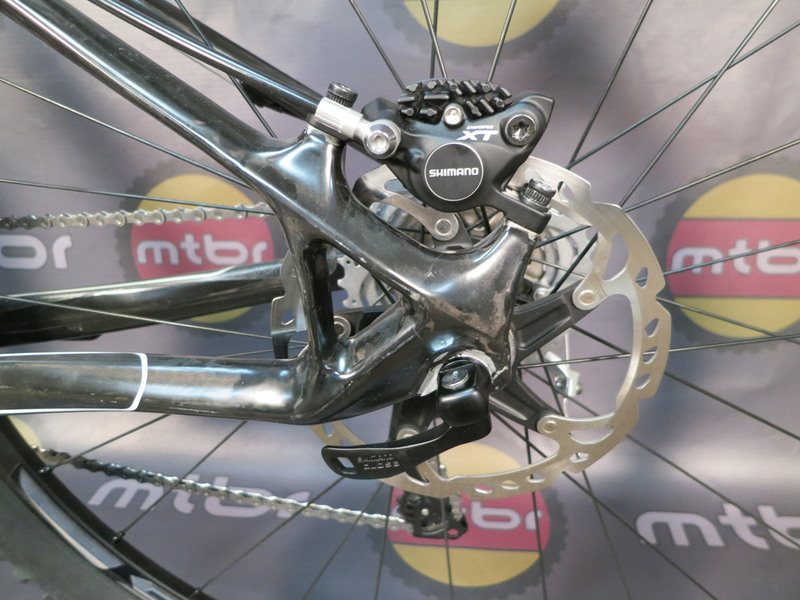 The frame also features internal cable routing, 1-1/8 to 1-1/2″ tapered steerer tube and burly BB92 shell. 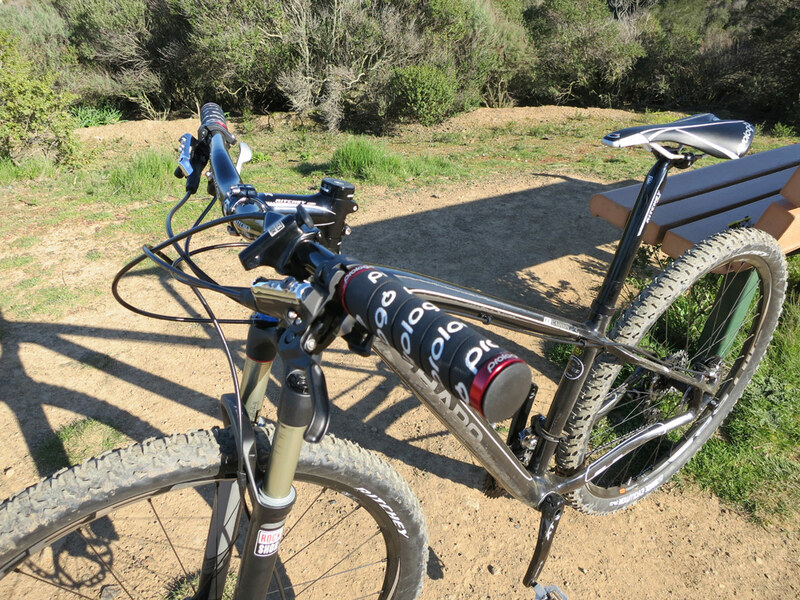 We have been riding and testing the Haro FLC for a few weeks here and we will have a full review write-up soon. 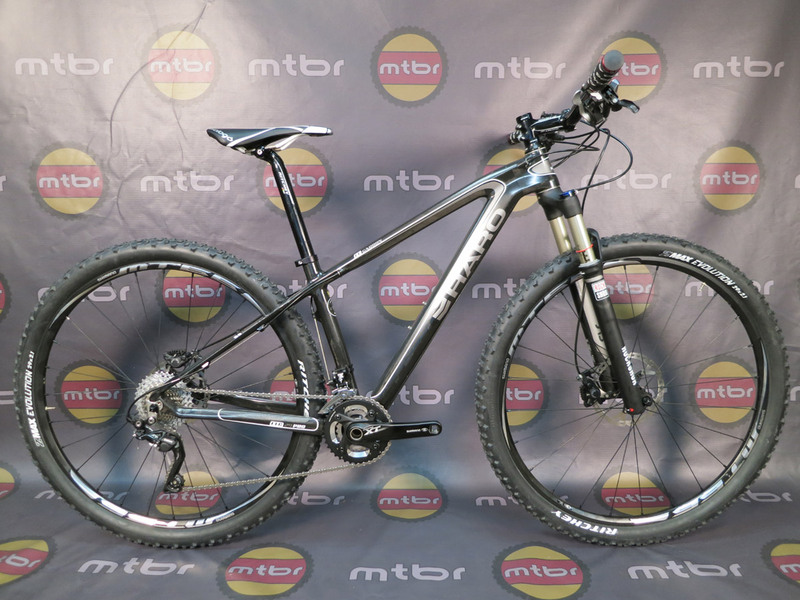 In short, it provides a smooth ride that rolls incredibly well, taking full advantage of it’s 29er climbing ability. 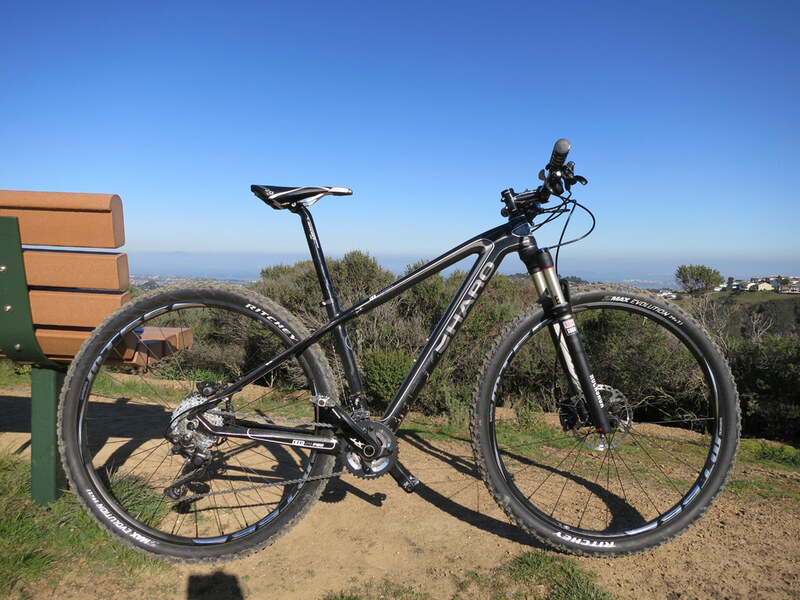 The geometry and cockpit is race ready, but the stays provide a ride that won’t beat you up. 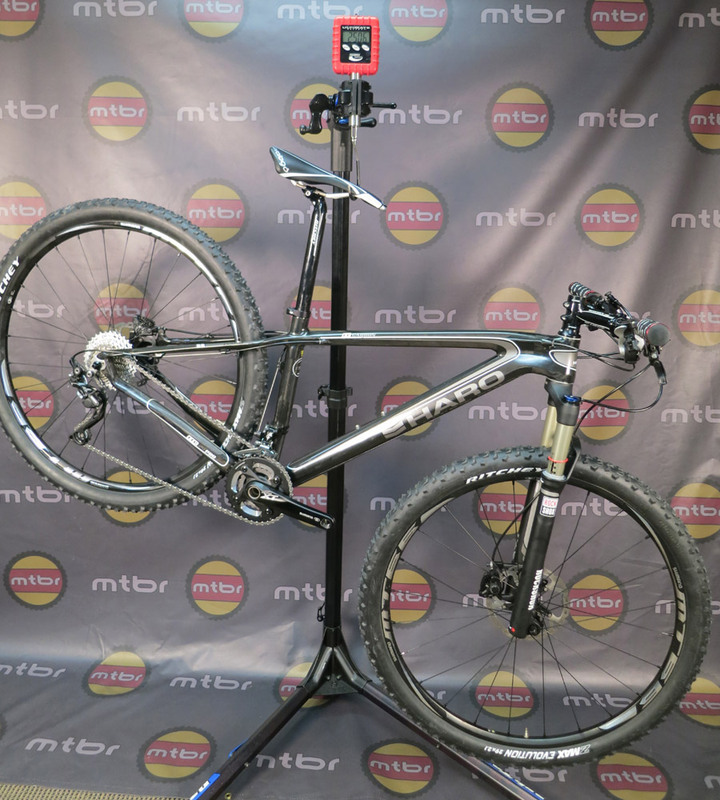 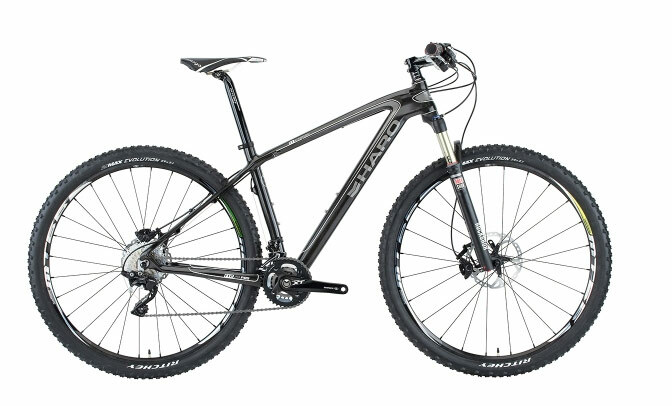 For a 29er, it handles amazingly light and is responsive to steering inputs quickly and is a really fun bike to ride. 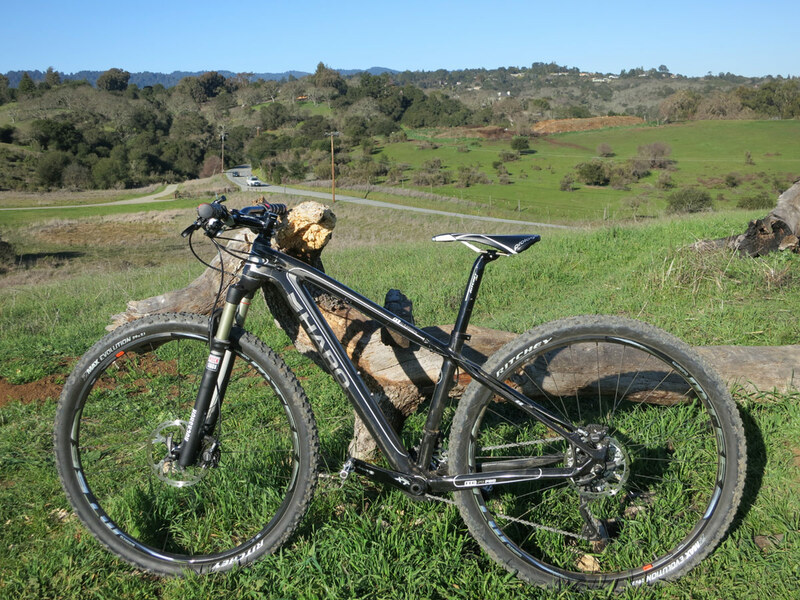 The Haro FLC 29 Pro is available at your local Haro dealer now and MSRP is $3699.99. 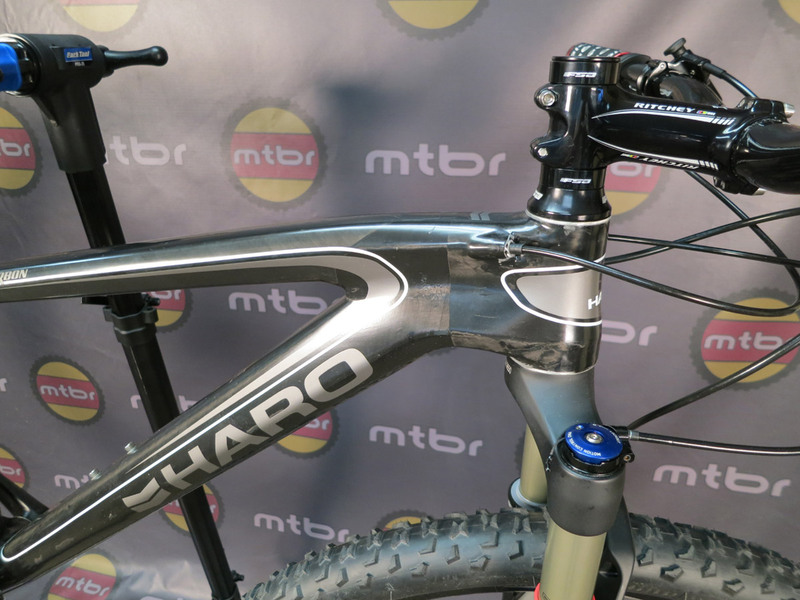 If that’s a bit much for your budget, Haro also makes the FLC 29 in Expert ($2609.99) and Comp ($2069.99) models.